Custom Tree Services can deliver woodchip/mulch. 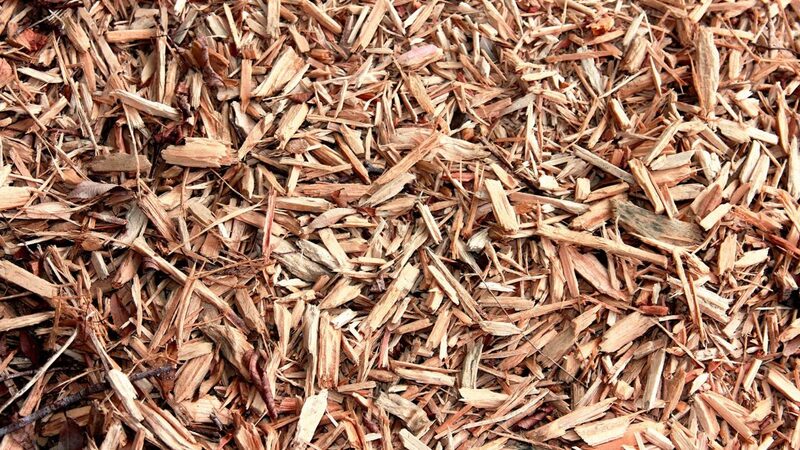 Woodchip/mulch creates a great growing environment for your trees/shrubs and flowers. Mulch is delivered by TRUCK LOAD – approximately 6 cubic metres which equates to around 3 – 4 trailer loads. As the mulch is made up of trees in your area, we cannot guarantee a precise date for when the mulch will be delivered to you. Your details will be put on our waiting list and the orders will be honoured on a first in first served basis. We will work with you to attempt to deliver the mulch directly to where it’s needed. There will be times however that our delivery truck will not be able to enter or access certain sites. In these situations we will deliver the mulch to the most suitable site for you. We do charge a delivery fee depending on your location. Other considerations need to be taken into account when working on trees that are next-to or near-by electrical power lines or have electrical lines running through their branches. If you think the job is a little too big for you then please don’t hesitate to call us. Get in touch with us to discuss our services and how we can assist you. Please call us for any emergency assistance 24/7.